HT Palate Fest will offer tantalizing range of food comprising of Thai, Italian, Continental, Chinese, American, French and Indian cuisines from leading names in the culinary space. One of the largest and internationally recognized food festivals of the country, HT Palate Fest is back in the capital city. Hindustan Times Palate Fest presents the 5th edition this year and it has curated an excellent experience for people yet again. 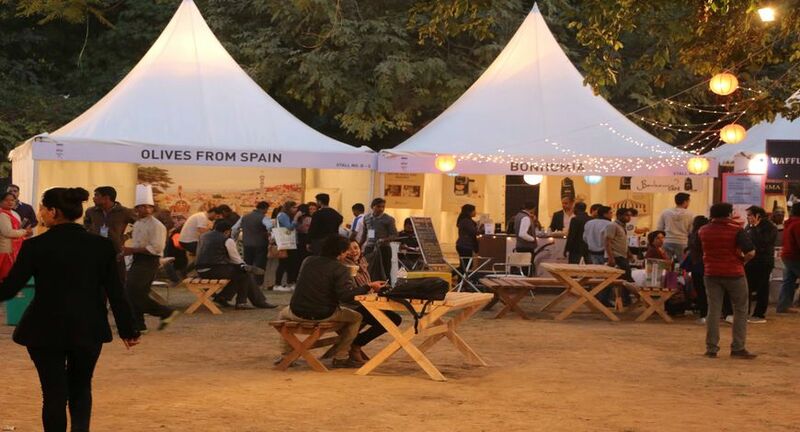 In the run up to Christmas, the festival will take place on 14th-16th December 2018 at Nehru Park, Chanakyapuri, New Delhi.